This is all a prototype. We’re testing appetite and spreading the word about Grounded Space: Canada’s first Social R&D collective. 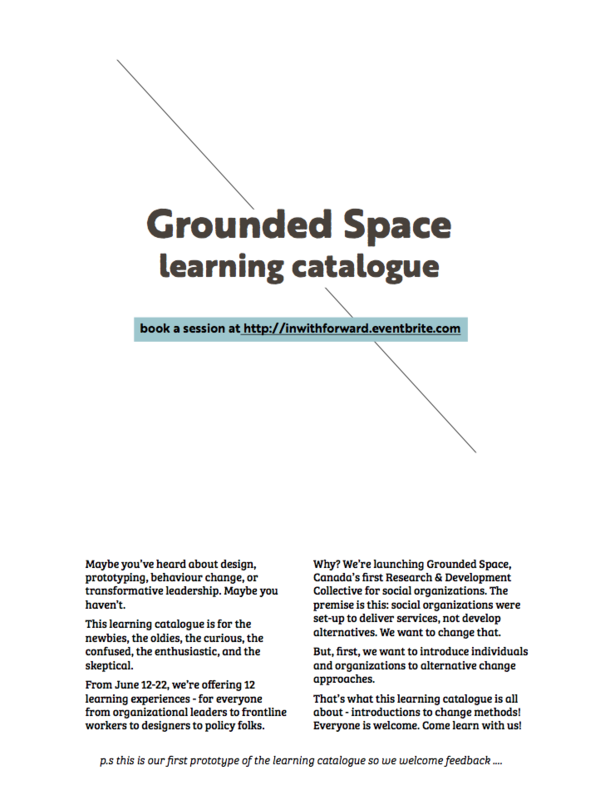 Grounded Space brings social organizations together to pool the resources, data, and talent for ongoing experimentation. We want R&D to be a permanent function, not a one-off project. 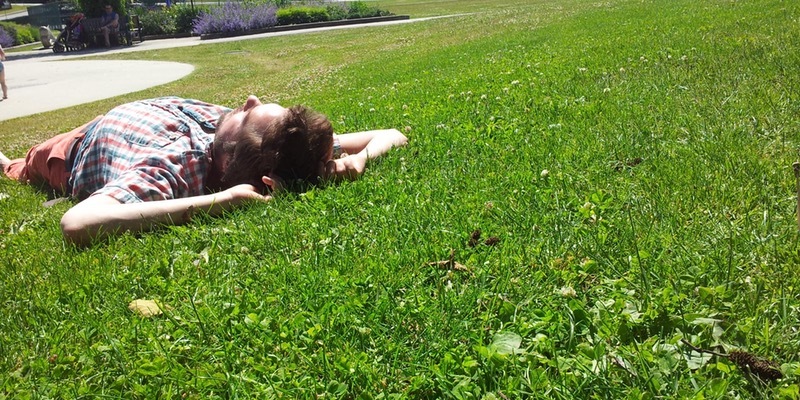 Home Blog Download the summer learning catalogue!